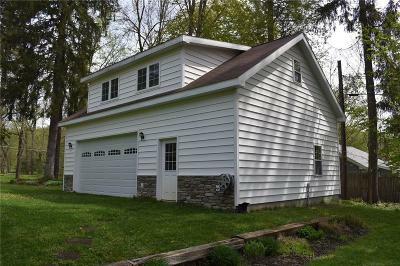 4374 Linden Place, Bemus Point, NY.| MLS# R1128336 | Chautauqua Lake Real Estate. 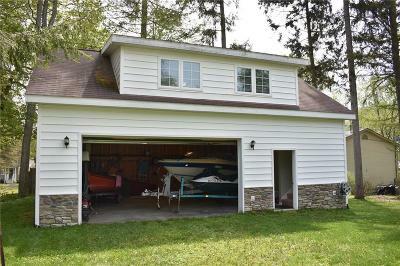 Specializing Chautauqua Lake helping Buyers and Sellers since 1985. 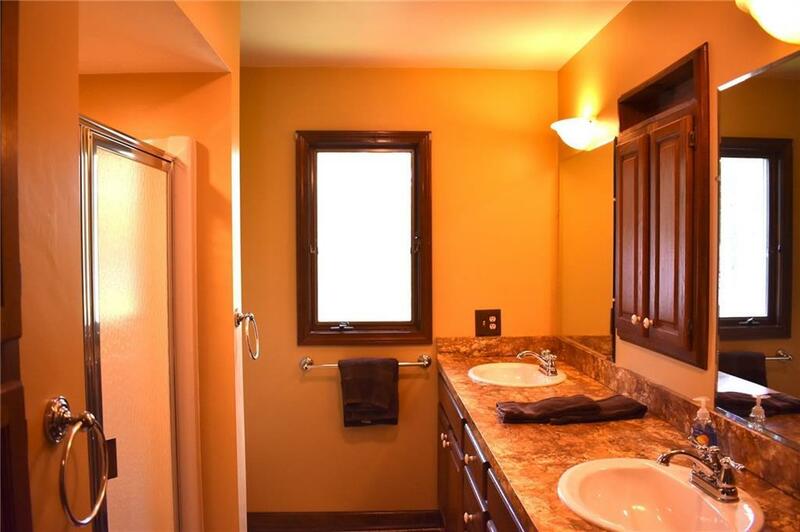 Private settings with sunset views. 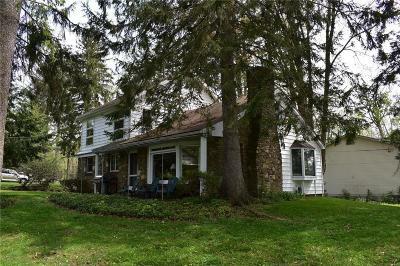 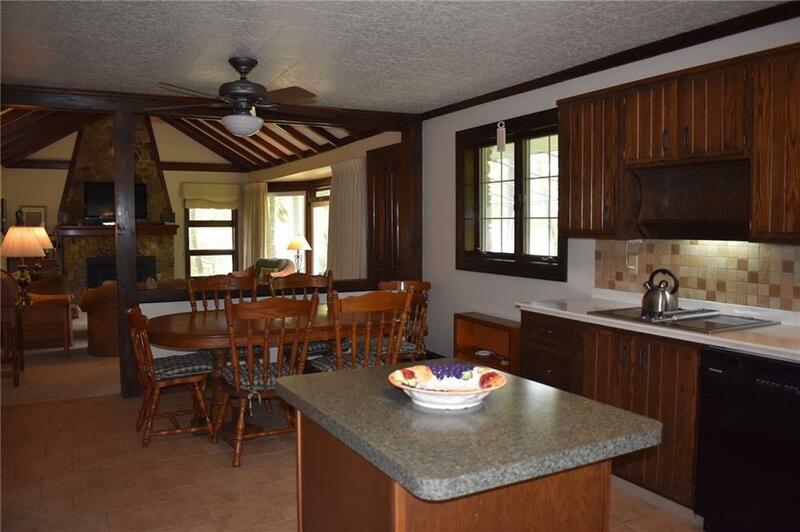 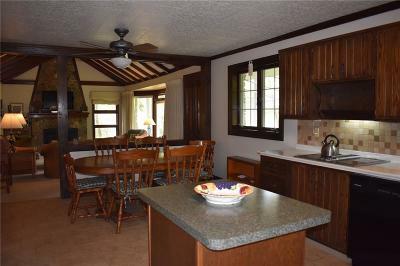 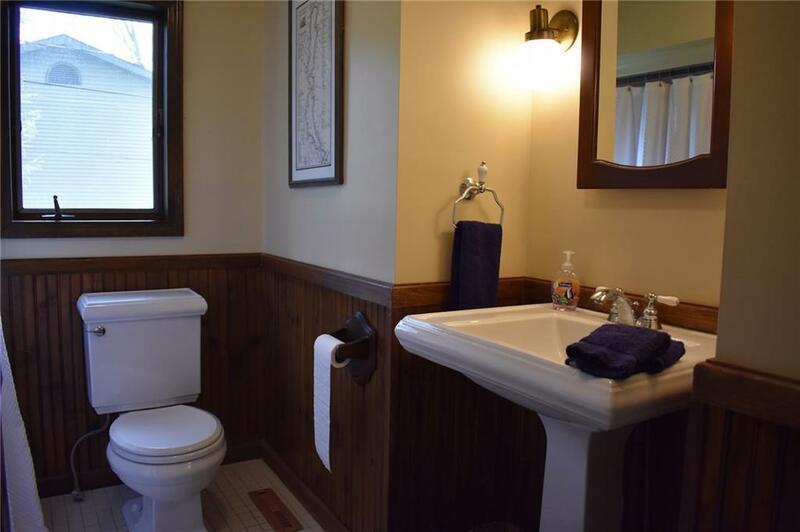 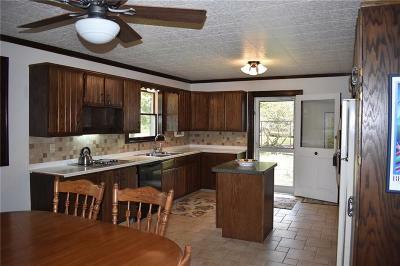 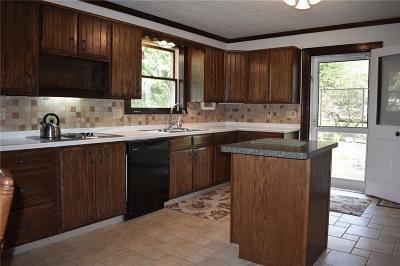 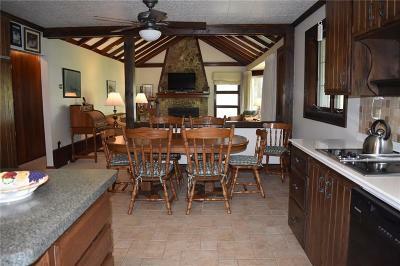 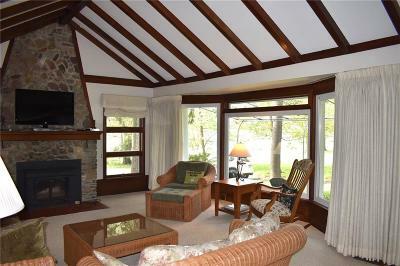 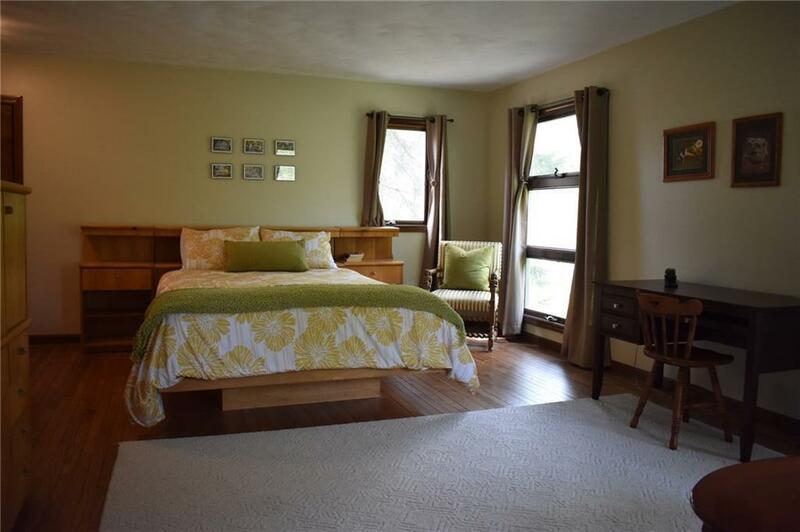 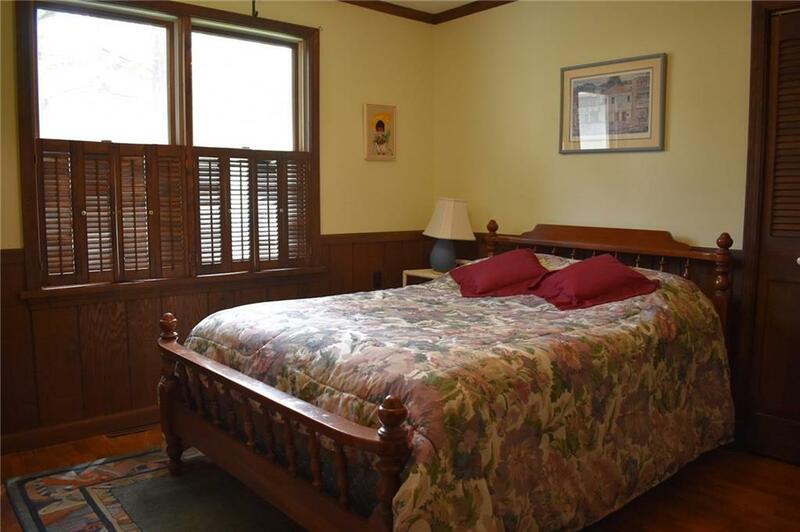 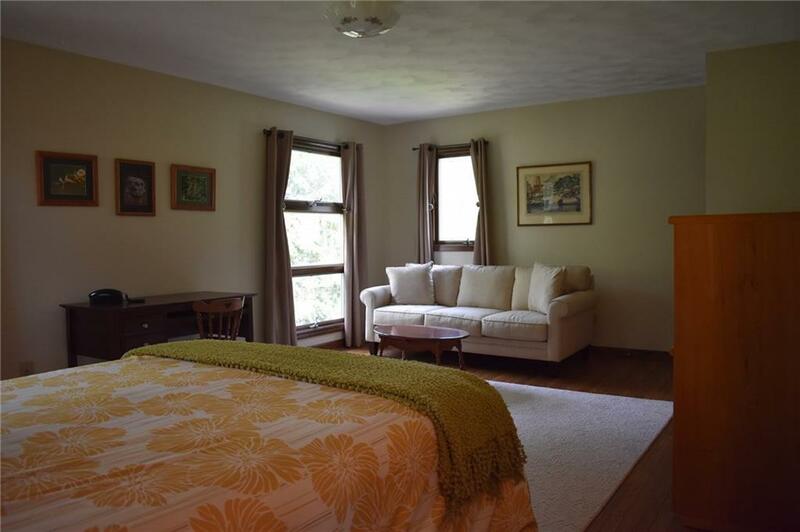 Charming home in desirable Bemus Point, off of Lakeside Dr. and walking distance to Long point . 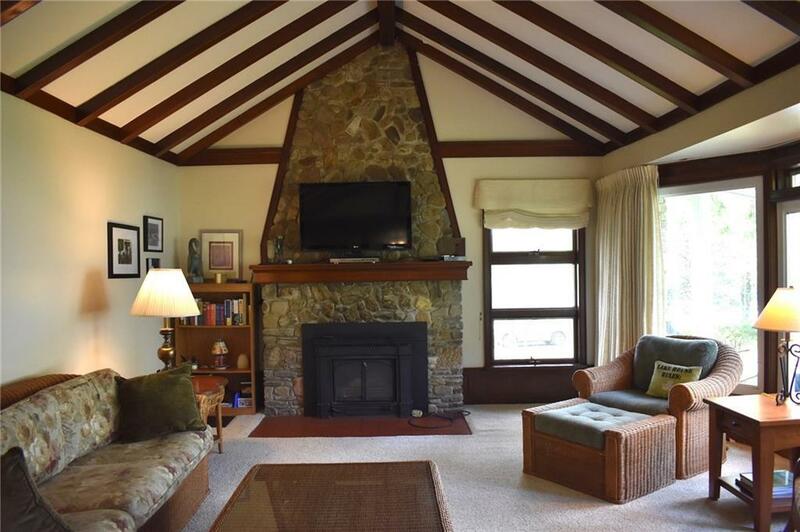 This home is very well constructed with large rooms, including the kitchen expanding into the great room with a wood burning fireplace, with heatalater. 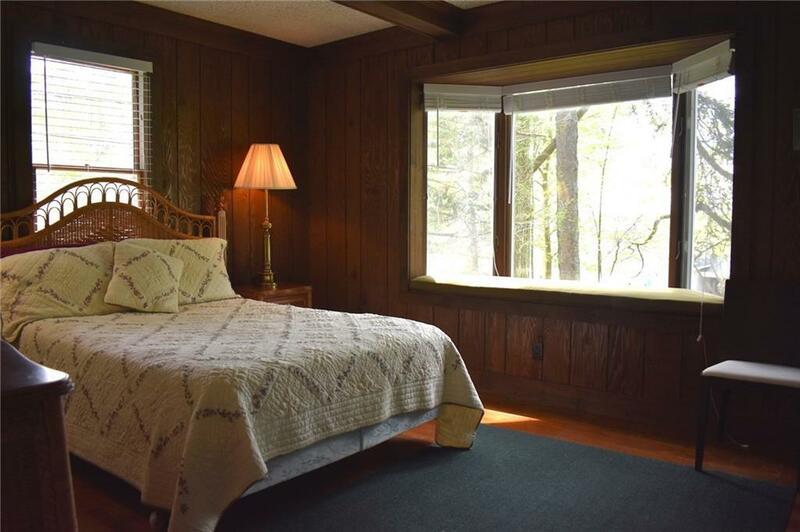 The views are exquisite from this room. This home features 4 bedrooms, two full bath, expansive laundry and utility area. 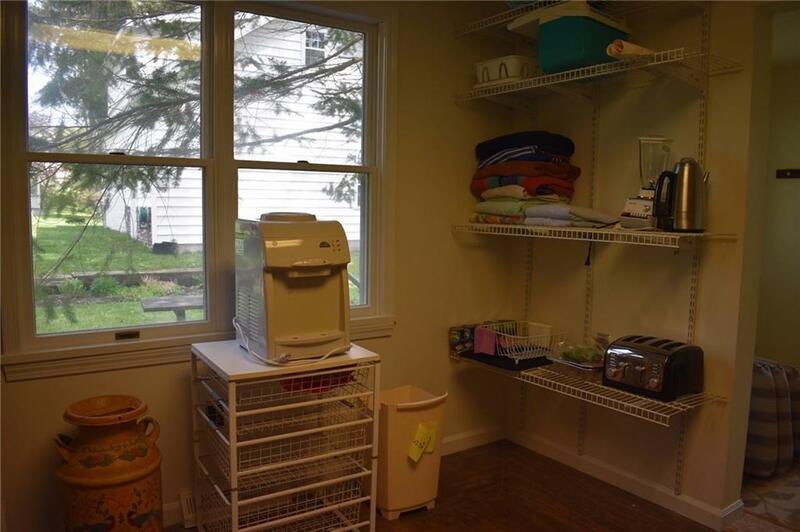 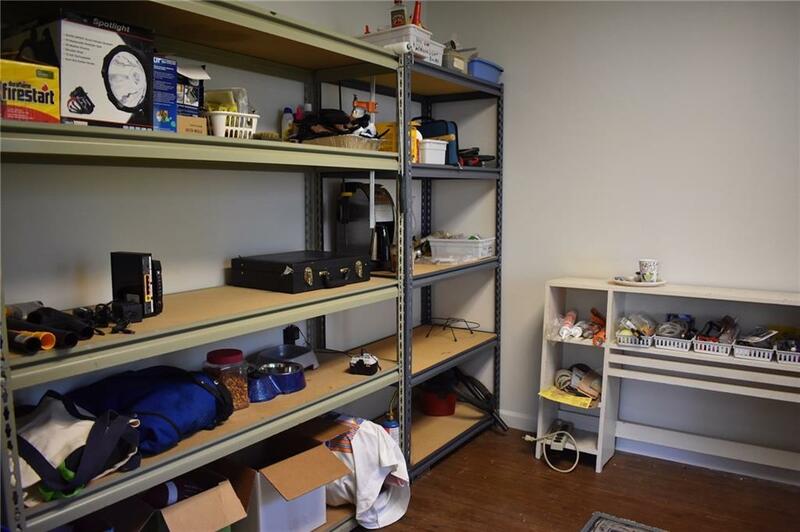 There is a full basement for plenty of storage. 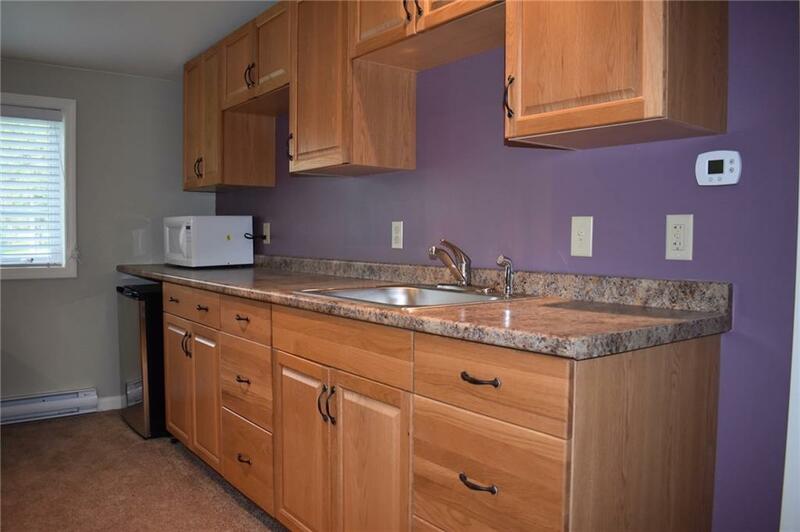 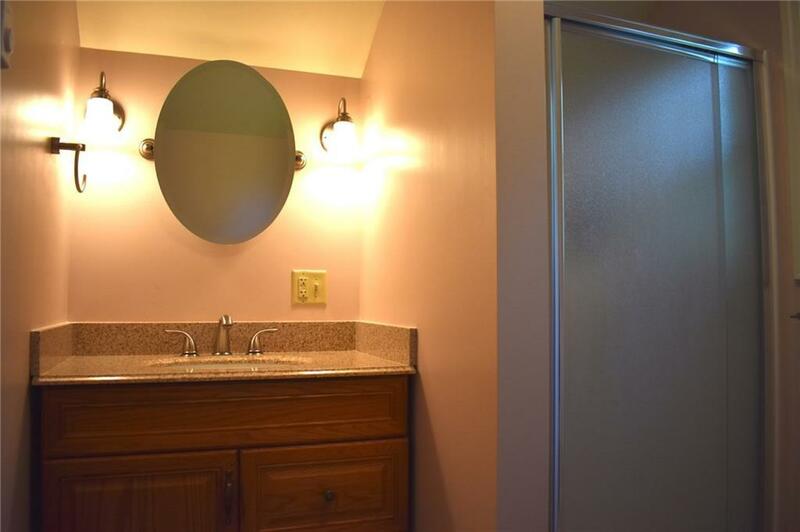 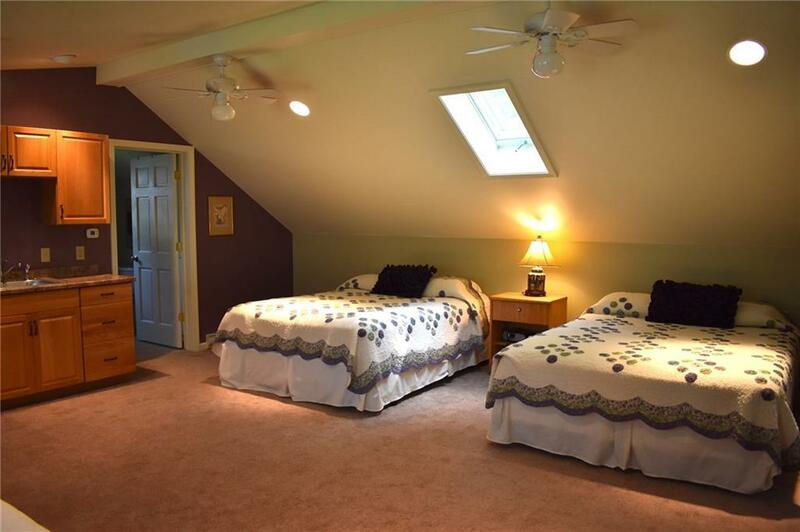 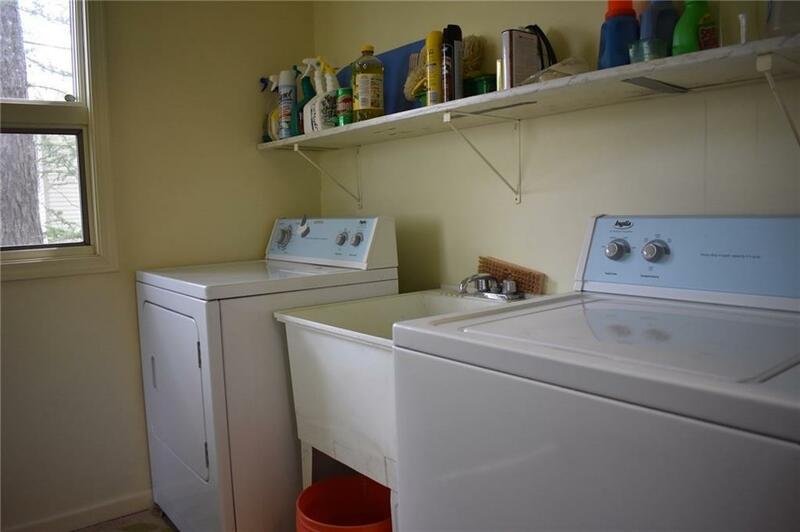 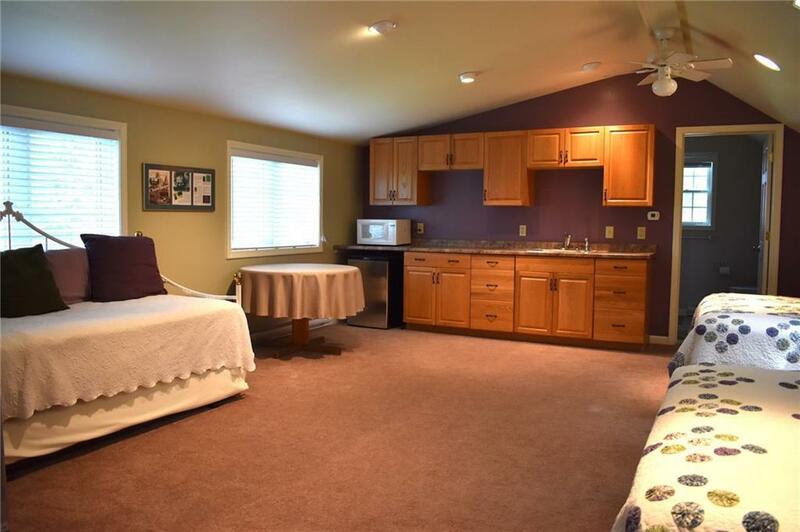 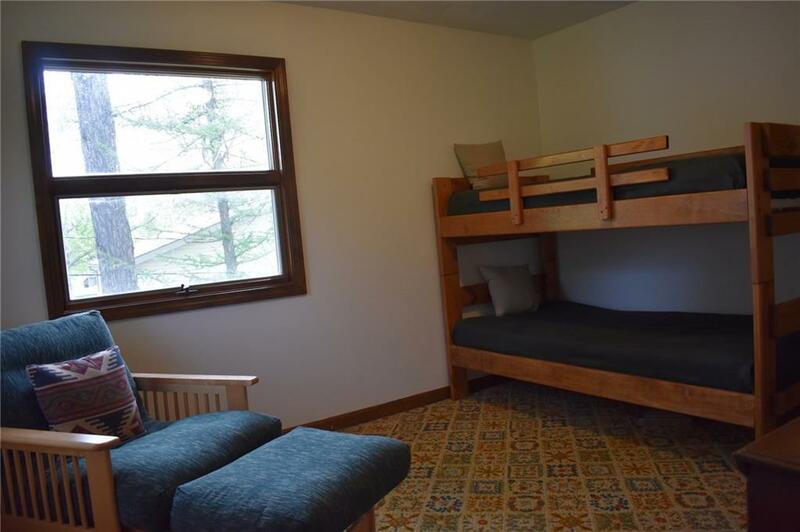 But to add to the uniqueness of this property, it features an over-sized 2 car detached garage with a bonus room upstairs and a full bath with a kitchenette. Start creating your own memories on Chautauqua Lake. 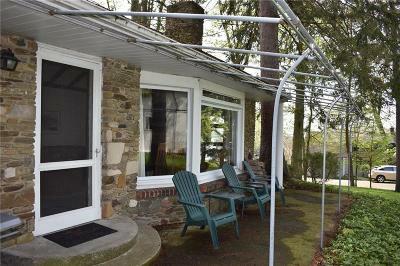 Deeded lake rights through Willowbrook.